Find out about learning opportunities in your area! We want to help make sure that you can keep in touch! 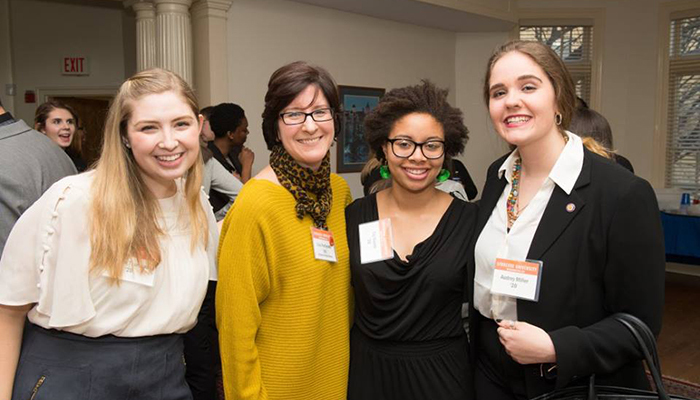 Welcome to Syracuse University in DC! 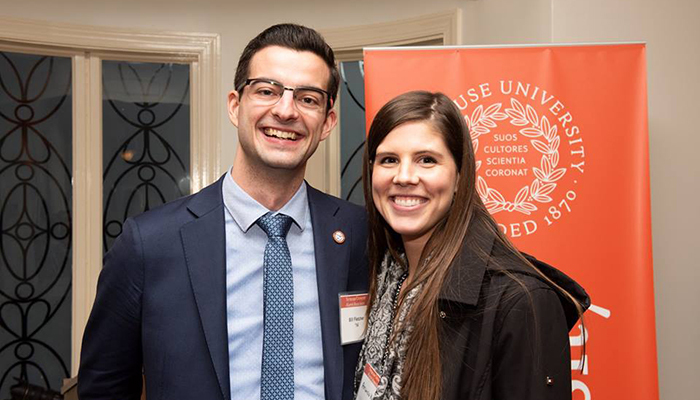 Current Syracuse University Remembrance Scholars, Syracuse alumni, and friends of SU gathered on December 21 to commemorate the 30th anniversary of the Pan Am 103 tragedy. DC Immersion Week returns March 10-15 and is only made possible by the generosity of our supporters. Gifts of every size make a difference! Donate today to help provide students with this enlightening opportunity. Please join us for a conversation with the Hon. James E. Baker, recently appointed as Director of the Institute for National Security and Counterterrorism. 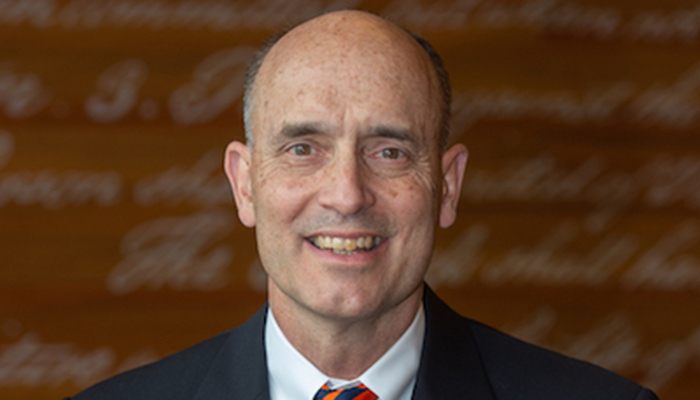 Judge Baker will share his perspectives on current events in national security and the future of national security studies at the College of Law. © Syracuse University. All rights reserved. Knowledge crowns those who seek her.